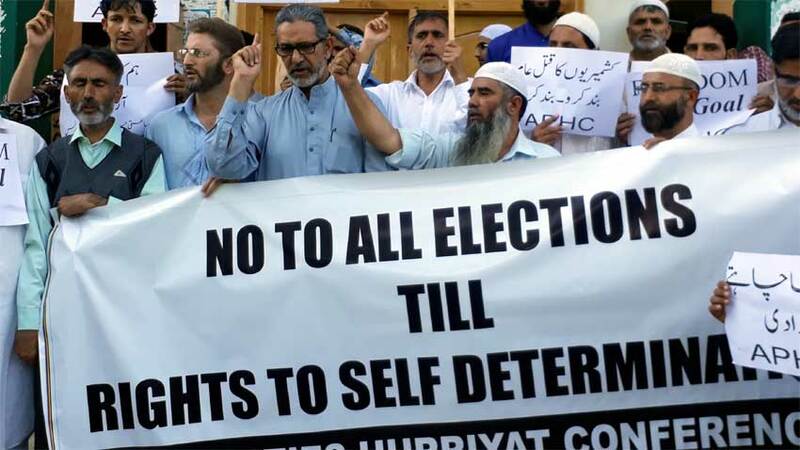 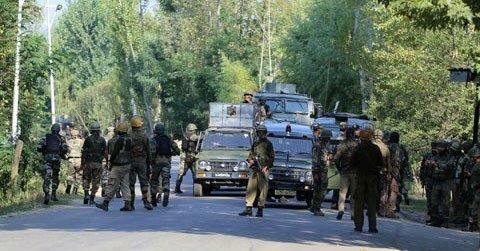 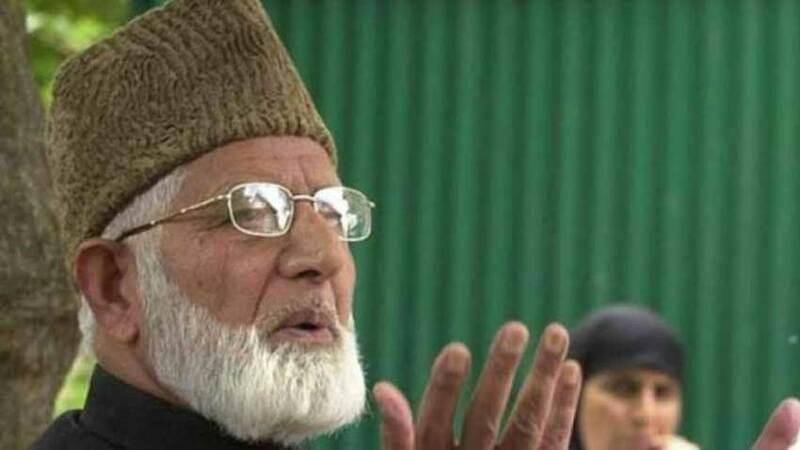 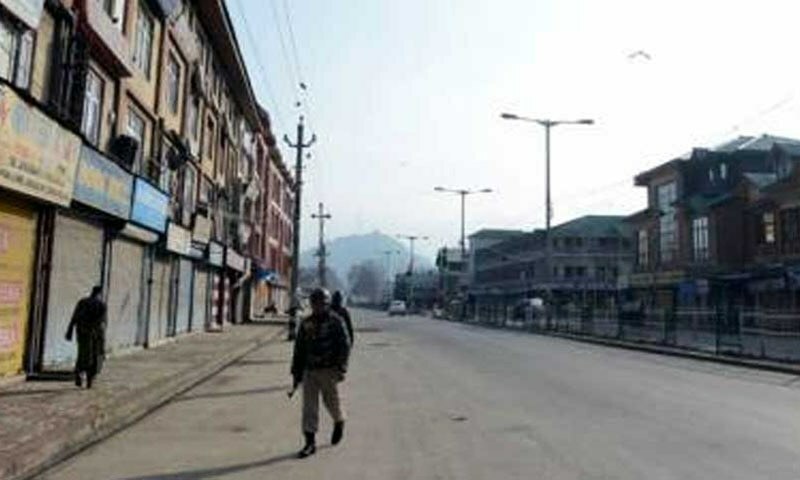 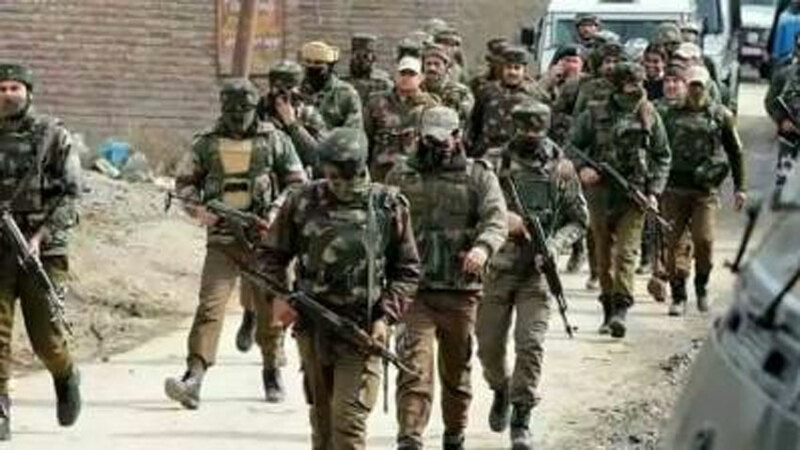 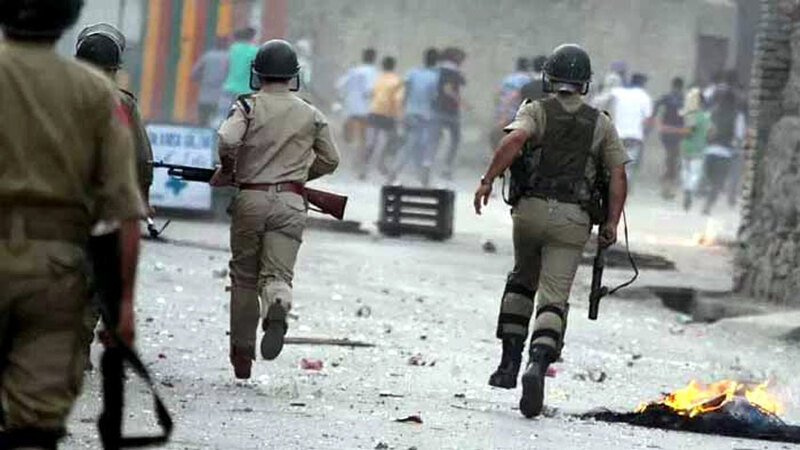 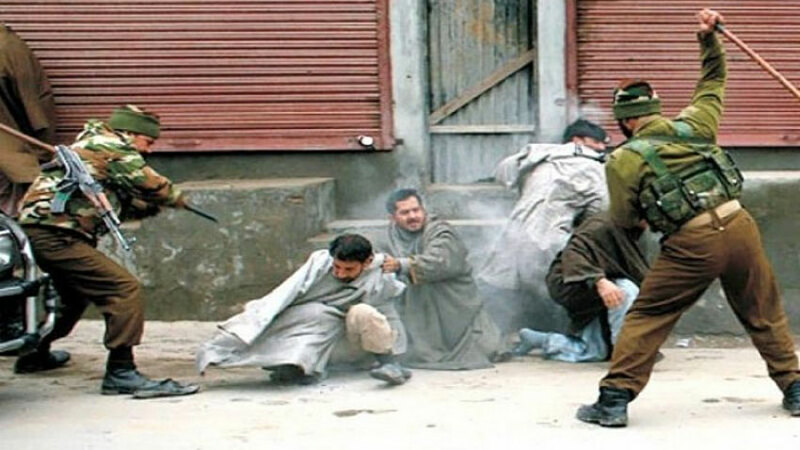 In Occupied Kashmir, Chairman All Parties Hurriyat Conference (APHC), Syed Ali Gilani and Mirwaiz Umar Farooq-led Hurriyat Forum have condemned the mass crackdown and arrest of resistance leaders and activists under draconian Public Safety Act and their shifting to outside jails. 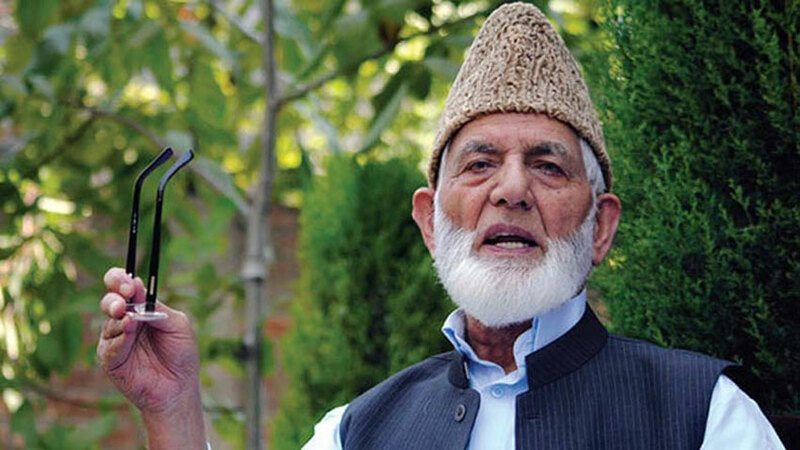 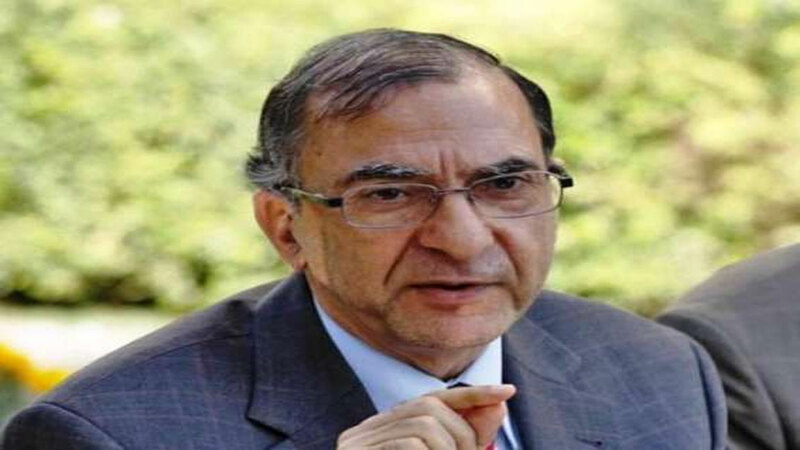 In a statement, Ali Gilani said the rhetoric of India being the world’s largest democracy is mere hoax and deceit as its highhandedness has tarnished every fabric of democratic norm. 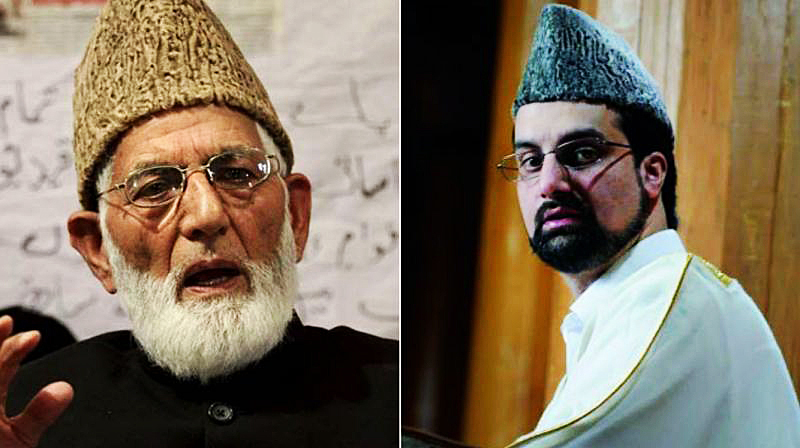 Mirwaiz-led Hurriyat forum in a statement also condemned ban on Jammu and Kashmir Liberation Front.